Drive customers, grow your audience and expand your reach. Facebook, Twitter, Instagram and many other networks are simply a part of daily life for millions of us. It’s no wonder that these networks have become such a valuable tool for businesses. If you’re not posting on Facebook, trending on Twitter or sharing pictures on Instagram, you’re behind the times, but we can help. With the increasing numbers of social media marketing companies and with the advancement of technology, it is easier for companies to advertise their product or services through powerful platforms like Facebook, Twitter, YouTube etc. Social media marketing strategy is usually created by the marketing agency on the basis of attracting attention and encouraging readers to share it across their social networks. 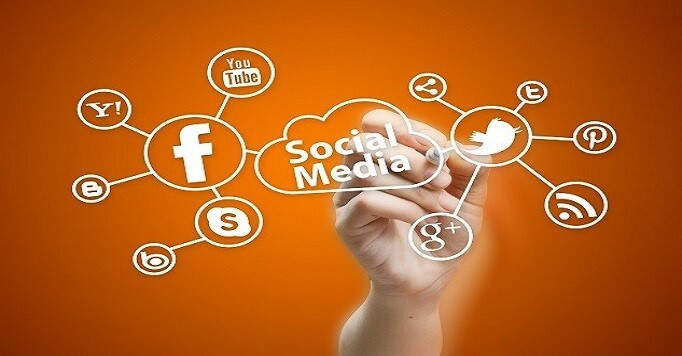 Social media websites are highly powerful platforms today. With millions of people using various social sites, the outreach of your marketing program can be immense and greater than you had ever imagined. 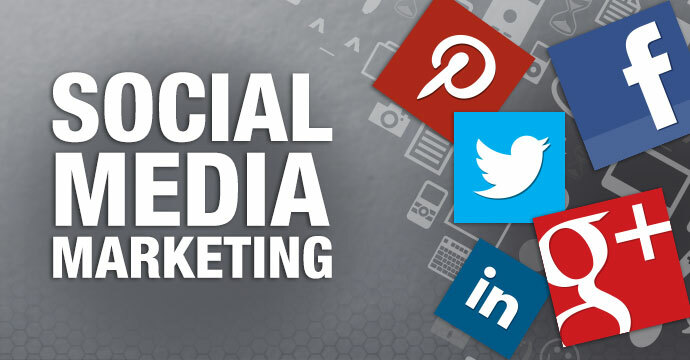 Especially if you engage the services or a good social media marketing company who have social media experts in their team, to help you develop a very good social media marketing strategy that will help you achieve the desired result.